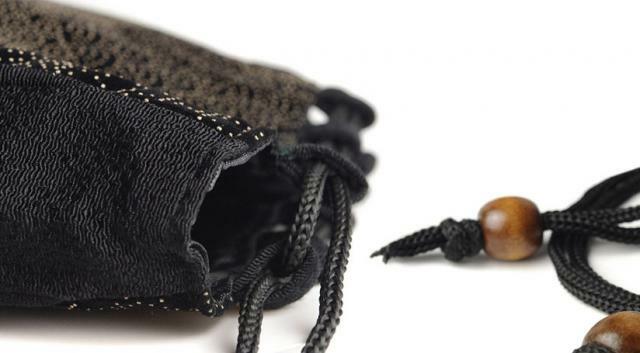 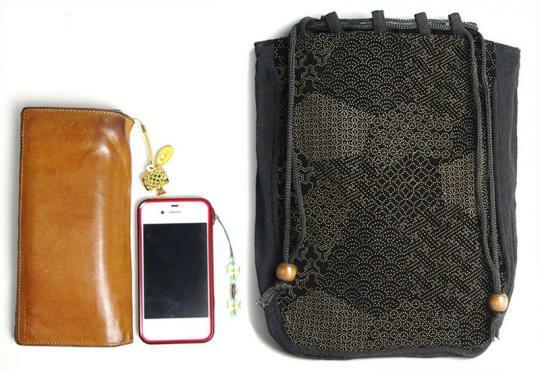 This bag has a traditional "Arare" pattern, said to resemble hailstones, on a black velvet-like fabric. 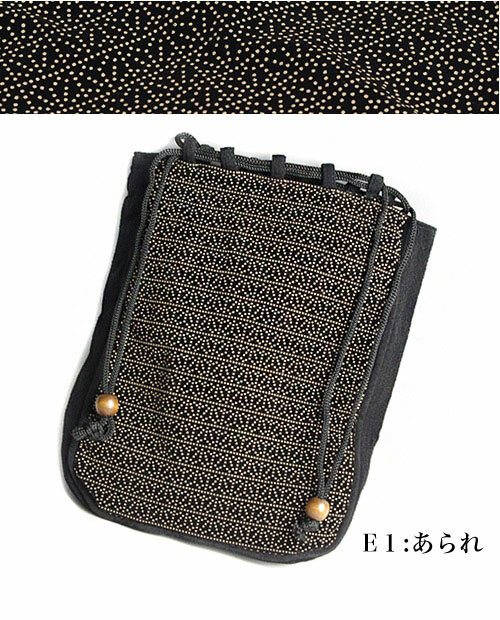 This bag has a traditional "Arare" pattern, said to resemble hailstones, on a black velvet-like fabric. 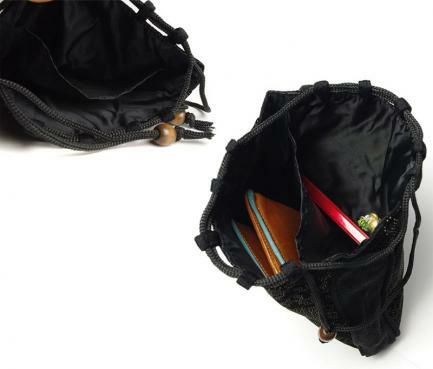 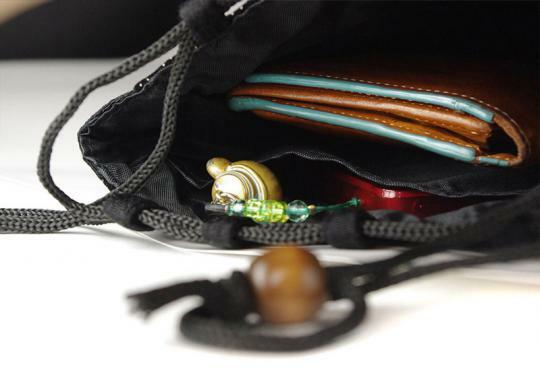 The sides are made with traditional chirimen (crepe fabric) and the bag has a sturdy nylon lining.